People with thoracic outlet syndrome (TOS) often present with signs and symptoms that result from the compression of the neurovascular structures that travels from the neck to the axilla. They can present with pure arterial, venous or neurogenic picture, however, most health practitioners encounter TOS with a mixed presentation. Signs and symptoms of TOS include, but not limited to, neck pain, shoulder pain, numbness and tingling in the upper limb, weakness in the upper limb, and coldness in the upper limb. People with a chronic abnormal movement of the shoulder blade are more susceptible to thoracic outlet syndrome. The tightness of the pectoralis minor, scalene and upper trapezius muscle combined with weakness in serratus anterior and lower trapezius can cause excessive anterior tilting and protraction of the shoulder blade. This can cause further compression of the neurovascular structures in the thoracic outlet. Adson’s test is used to assist the diagnosis of arterial compression in thoracic outlet syndrome. The patient is asked to rotate the head and neck towards the affected side and extend the neck. The practitioner can check for a diminished radial pulse while the practitioner passively abducts, externally rotates and extends the arm of the patient. The patient can take a deep breath and hold it in to further increase the arterial compression at the thoracic outlet. Reproduction of the symptoms with diminished radial pulse indicates positive sign for Adson’s test. 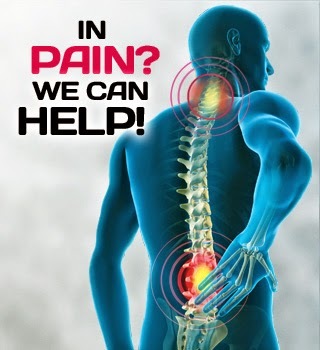 For more information or inquiries, please contact us at 03-2093 1000 or visit Chiropractic Specialty Center.